Teresa Amabile, a Baker Foundation Professor and Director of Research at Harvard Business School, studies how everyday life inside organizations can influence people and their performance. Teresa’s research encompasses creativity, productivity, innovation, and inner work life — the confluence of emotions, perceptions, and motivation that people experience as they react to events at work. Giving enough time — but not too much. Learning from problems and successes. Jurgen Appelo, author of books like “How to Change the World” and “Management 3.0”, affirms that we learn the most when we can’t predict whether our experiments will lead to good or bad outcomes. In other words, he believes that failure and success are both needed for learning. In his books “#Workout” and “Managing for Happiness”, Jurgen proposes that we should celebrate learning, not success or failure, to maximize the understanding of our problems. And he supposes that the only way to do it is by experiencing. One of the tools created by him that I like to use as a visual way to present the outcome of an experiment, whether that experiment succeeded or failed, is the Celebration Grid. 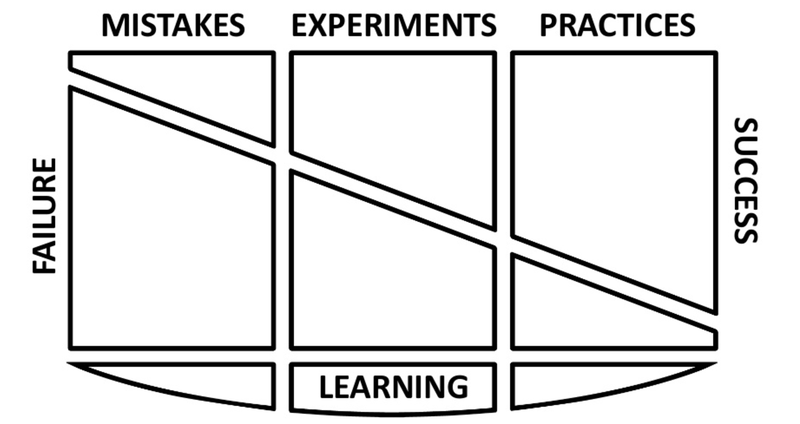 This grid shows us where we can celebrate the good practices, which result from a positive outcome and where we learned something from our failures. — Region C: good practices usually lead to success. That’s why we have them. — Region B: we run experiments when we don’t know if we will succeed. — Region E: with all experiments, there is a good chance of failing. — Region F: although sometimes, good practices can fail. 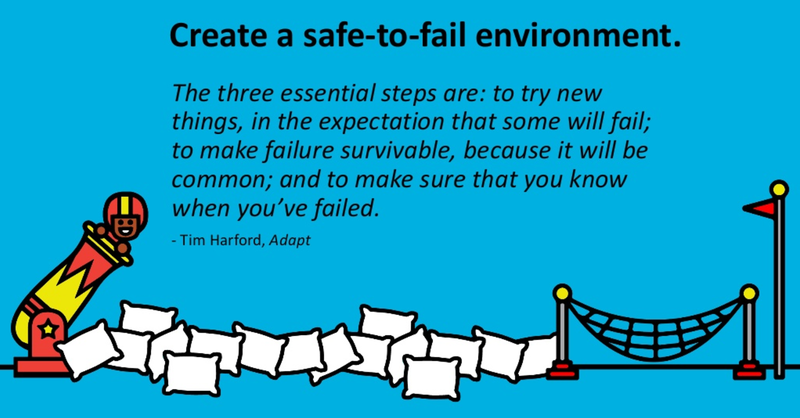 — Region D: we avoid mistakes (bad practices) because they often lead to failure. — Region A: although sometimes, mistakes surprise us with unexpected success. 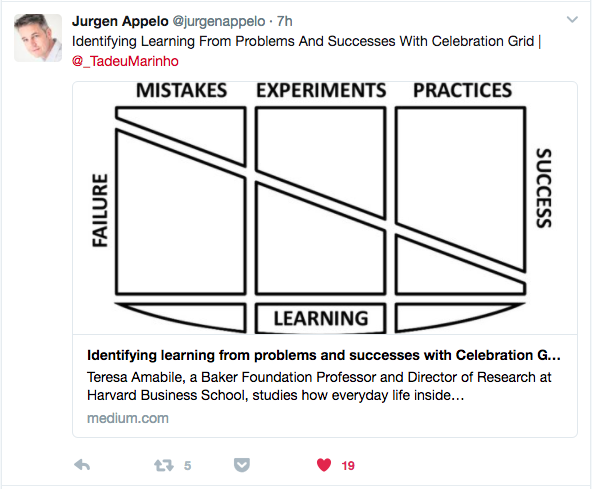 As you can see, the Celebration Grid measures our behavior — Mistakes, Experiments and Practices, against the outcome and what we learned, or did well. Its use is encouraged in meetings like one-on-ones sessions, standup, weekly skype calls, agile retrospectives… as a reflection guided by answering two Yay Questions: “What did we do well?” and “What did we learn?”. My latest experience using this tool was very interesting. I was guiding a software development team to migrate from Scrum to Kanban and we decided to attach the grid to our Kanban board. Instead of waiting for a retrospective to identify learning, we began to report learning in our own daily standup meetings when detected. Yes, we maintained these two scrum’s ceremonies in our development strategy but our stand up daily meetings were adapted in a different way. Rather than to answer the three questions proposed by the Scrum framework (“What did you do yesterday?”, “What will you do today?” and “Are there any impediments in your way?”), we have a more board-oriented format conversation, focusing on bottlenecks and other visible problems, as well as report learning. 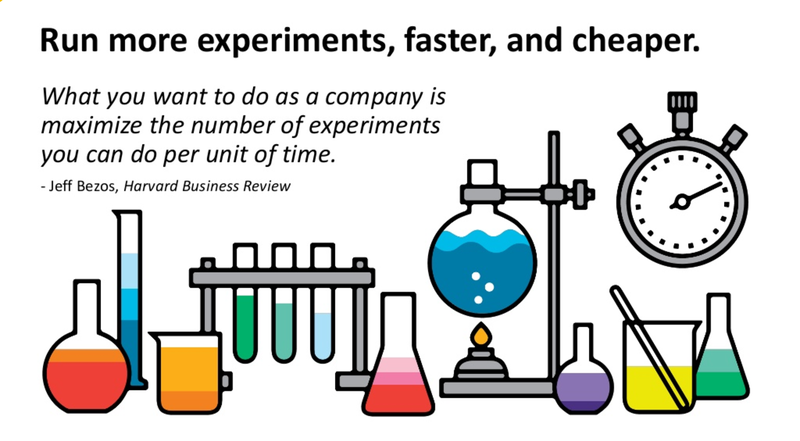 And now, create a safe-to-fail environment to run more experiences faster and cheaper to increase our continuous improvement learning by experiments is one of the responsibilities of all team members, not only of the manager. Image from a presentation available on M30 website.